I never saw a residential basement until I was about 12. I always wanted one as a kid, young adult as well as an old guy. The true man cave!! Dark dank musty, cob webs…. the whole thing. Unfortunately for me, basements are a phenomena found mostly in the colder regions of the US and I don’t see me moving there anytime soon. This article is for all of us that have crawl spaces (not basement) under our houses, as the DIY mainstream media rarely addresses the subject adequately. 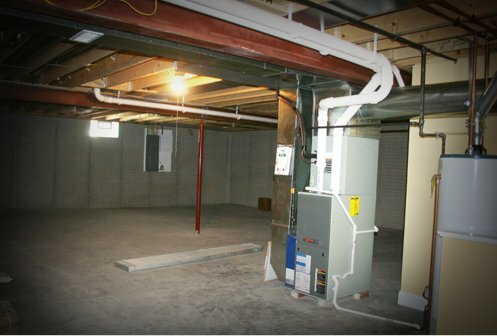 A Crawlspace is a Basement Without Benefits: Crawlspaces provide the negatives of a basement without providing the benefit of usable space for water heaters, HVAC’s shop space and storage. If you live in the South, Southeast, some parts of the Southwest and your house was built before 1975, there is a reasonable probability your house may have a crawl space. Even though crawl space construction continues today, slab type foundations are less expensive to construct and are used more often in these same regions. Similar to a basement, crawlspace construction allows access to the vital organs of the home including plumbing and some electrical services. The code has changed over the years requiring a minimum height, but older structures can have crawl spaces with limited working room. NOTE: Some tradesmen may charge extra fees for working in the crawl spaces. If you are having major work in your house that includes re-working the floor, consider allowing them to open the floor for better access. This may save you some money. 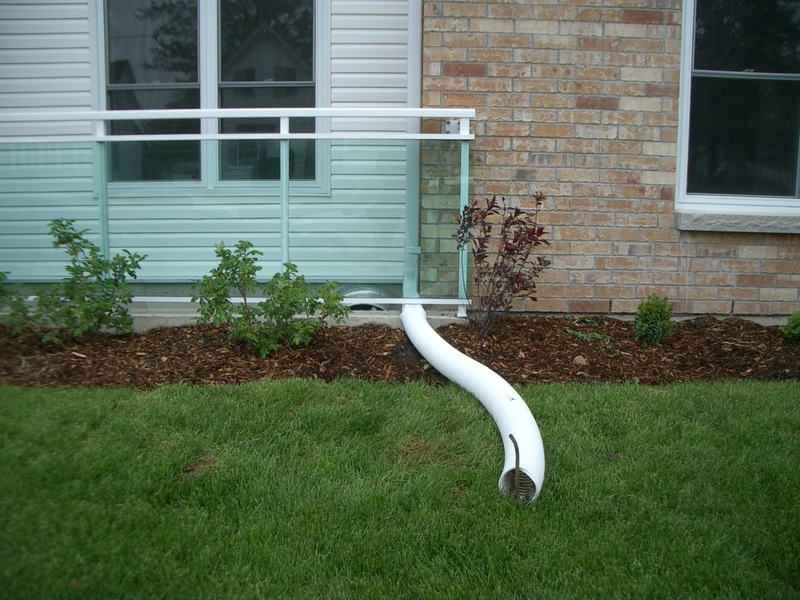 Vented Crawl Spaces: Since about 1950 ventilating crawl spaces have been mandated by most building codes. For the most part we were told to open our vented crawl spaces in the summer and close them in the winter. In their inception of early construction, these houses were built with little to no insulation and in many cases (prior to 1965) were built without air conditioning. Letting the house breath or move air was a good way to keep the overall temperature of the interior space to a tolerable level (during the summer) as well as a way to remove the moisture from the crawl space floor. All this was fine until we started insulating the floors, caulking every crack, adding air conditioning and pretty much sealing the house to the point that little if any air flow is occurring. By trapping this air/humidity under the house we have caused problems including rodent/insect infiltration, mold and wood rot. 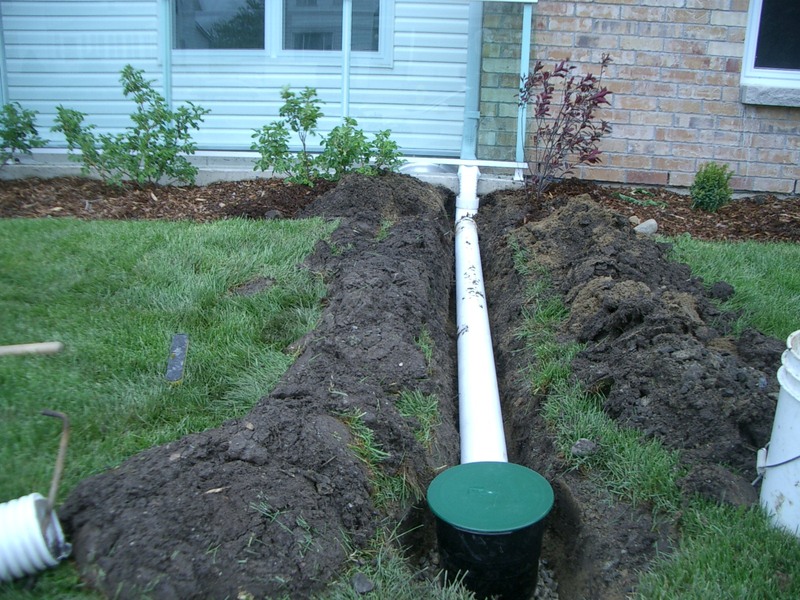 Vented crawl spaces work well in dry climates with low humidity. 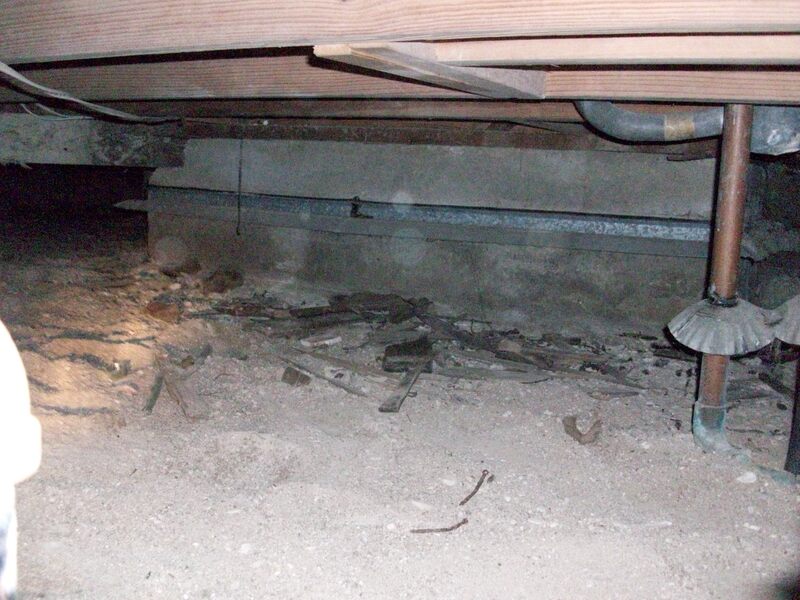 Even though most building codes continue to support “vented” crawl spaces, there is some compelling data that may cause you to consider sealing your crawl space. But be warned, if you choose to (properly) seal your crawl space when you go to sell the property, a home inspector may dispute the decision. NOTE: If you have any appliance (floor furnaces, gas heater, etc) installed in the crawl space; they require input air, so sealing the crawl space is not recommended in those applications. Advanced Energy: Sealed crawl spaces in new construction. Candidates for sealed Crawl Spaces: As a general rule, if it’s above 75F outside, there is more moisture in the outside air than in the 70 to 75F crawlspace air; so, if you ventilate the crawlspace, you’re bringing more moisture into the crawlspace than you’re removing. If you drop the air temperature by 20 degrees, the relative humidity (RH) approximately doubles. When it gets to 95F outside and that air is brought into the 75F crawlspace, the RH doubles. If it’s 60% RH outside, the relative humidity in the crawlspace is at the dew point. At dew point conditions, water vapor turns back to liquid. Kevin O’Neill of HVAC at Carolina Cooling & Plumbing, Inc. In laymen terms; the high humidity found in the ambient air outside the structure will naturally seek places of lower or less humidity to normalize or equalize the humidity. 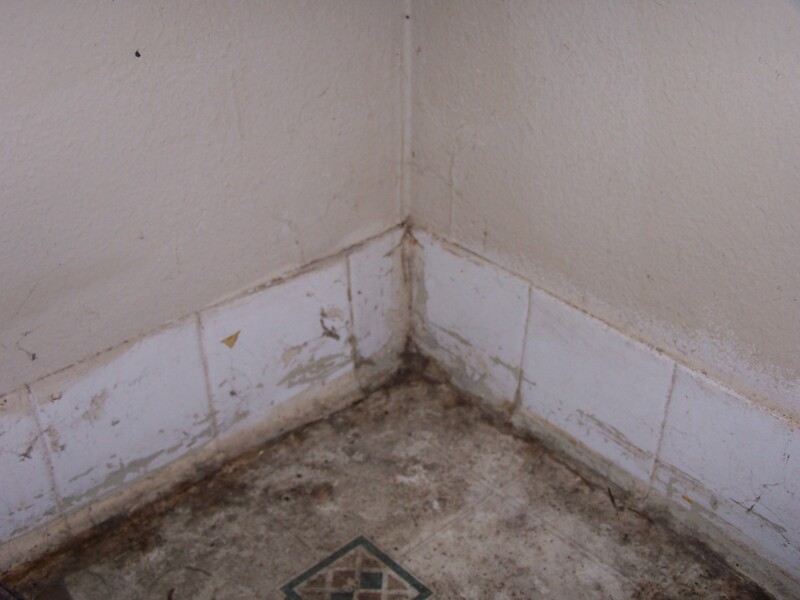 When this occurs underneath a house, the crawl space acts like a wick and brings more humidity in the space. To make maters worse, if you have added insulation to create a barrier between the crawl space and living area, you are creating a stagnant nest for humid air to reside. After much studying and consideration, I have decided to seal my crawl space. Look for my future article on creating a moisture barrier and sealing up the space.